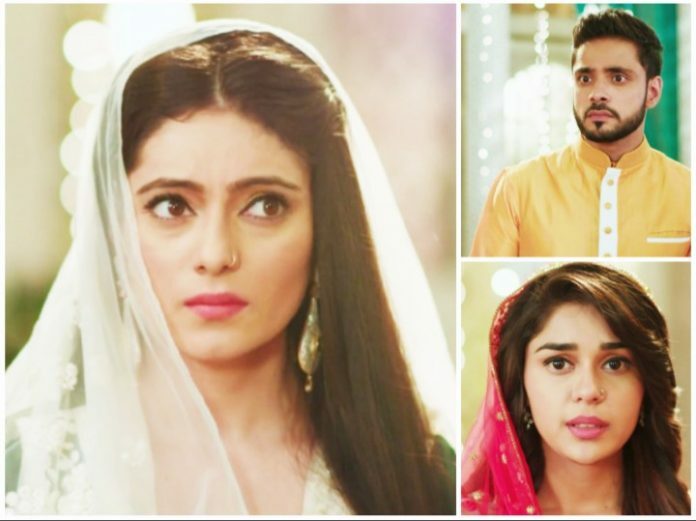 Ishq SubhanAllah Ruksar witnesses Kabeer and Zara’s relation turning bitter. Kabeer and Zara love each other immensely, but they have much tensions ruining their trouble. Kabeer is fasting. He falls sick. He refuses to break the fast and take medicines. Zara advises the doctor to not give him injection, since that would also break the fast. Shahbaz asks doctor to give the injection. Zara says Kabeer has kept the fast by his wish, they should take Kabeer’s consent before giving him the injection. She asks Shahbaz to wait till Kabeer gets conscious. Shahbaz says Kabeer is my son, I will decide for him. Kabeer doesn’t agree with that as well. Zara does the cold water clothing to him for his relief. Zara looks after Kabeer and tries to lessen his fever. Shahbaz and Aisha also get afraid for Kabeer. Kabeer has done wrong and realizes that he should apologize to his Lord. Furthermore, Kabeer and Zara meet at the cafe. They don’t see each other because of the ongoing oath taken by Kabeer. He doesn’t want to see Zara’s face. Ruksar gets fed up seeing their arguments. She goes away from the cafe. Kabeer and Zara try to find Ruksar. Kabeer doesn’t get Ruksar. He asks Zara not to come in front and turn the other side. Kabeer finds Ruksar dancing in some baraat on the roads with people. Kabeer scolds her. Kabeer gets her back to the cafe. Ruksar asks Kabeer what’s Zara doing with them when he doesn’t want her around. Kabeer ignores her kiddish questions and safely drops Ruksar and Zara home. 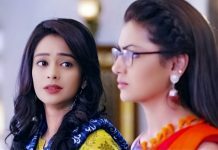 Ruksar sympathizes with Zara. 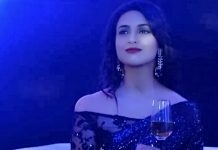 She wants to unite Kabeer and Zara. She asks them to end their fight. She also lives with Zara in the outhouse. Zara ignites some fire to get rid of the cold. She takes good care of Ruksar.